Our new NX-series Safety Network Controller is the world’s first to support two safety protocols: CIP Safety™*2 that is adopted by industrial robot manufacturers and Safety over EtherCAT®*3 (FSoE) that provides a high-speed response. Automotive and food manufacturers need to flexibly change production line layouts to produce low-volume, high-mix products and deal with short product life cycles. Safety systems stop production lines and facilities to protect humans from potential hazards, such as robots in operation. However, with conventional safety controllers, the safety system for the entire line must be checked, even when changing just a part of the line. There is a growing demand for easy installation and maintenance of advanced safety systems, due to the wide adoption of robots and a shortage of experienced safety administrators. To meet these demands, we have developed the NX-Series Safety Network Controller, which allows easy building of safety systems for large production lines using industrial robots, as well as for manufacturing equipment requiring high-speed control. It provides modular safety control, eliminating the need to stop the entire production line when the layout is changed or maintained. Automatic programming for safety systems, offline simulation and an online functional test for checking safety programs reduce the time required from design to safety verification. Moreover, safety data logging allows even inexperienced workers to identify the cause of a sudden line stoppage, helping maximize productivity. 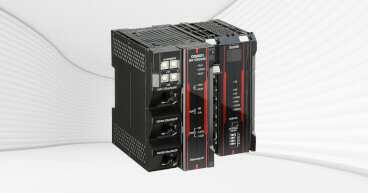 The NX-series Safety Network Controller connected with the NX102 Machine Automation Controller enables the use of both EtherNet/IP™ + CIP Safety™ and EtherCAT® + FSoE (FailSafe over EtherCAT) at the same time. Safety systems for CIP Safety™ robots from various vendors can be easily built. The NX-SL5700 Safety CPU Unit provides up to 254 CIP Safety™ connections, enabling building safety systems for large production lines. The NX-series Safety Network Controller in combination with the NX102 Machine Automation Controller provides real-time safety control of up to 12 motors using EtherCAT® and FSoE. Automatic programming cuts safety control programming time. Offline simulation allows verification of programs without connecting hardware. Online functional test provides instructions on the screen from safety system check at line set-up to report output, allowing even users without expertise to test safety systems. Safety data logging helps to quickly identify the cause of a line stoppage. Safety unit restore allows easy hardware replacement without using software. An SD card containing logging settings is used for safety data logging. When start trigger conditions are met, the specified device variables and exposed variables can be logged in a chronological order and output to the memory card. This function helps to quickly identify the cause of a sudden stoppage of the system and determine preventive measures. 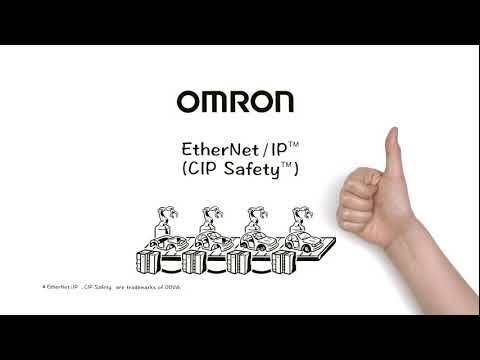 By using the NX-series Safety Network Controller, Omron continues to pursue remarkable enhancements in productivity and safety for the global manufacturing industry and accelerates the materialization of "innovative-Automation!” together with its client companies. *1 Based on OMRON investigation in July 2018. 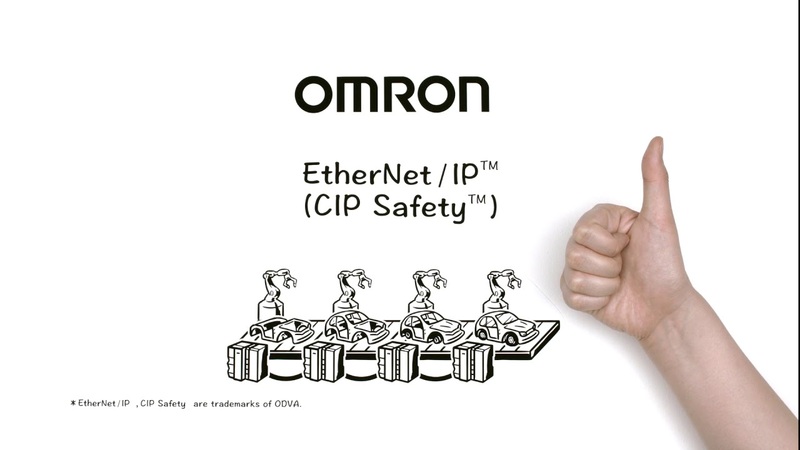 *2 CIP Safety™ (Common Industrial Protocol) adds safety functionality to the industrial network EtherNet/IP™ that is widely used across the world. *3 Safety over EtherCAT® is a safety protocol for industrial network EtherCAT®. Safety over EtherCAT® is a registered trademark and patented technology, licensed by Beckhoff Automation GmbH, Germany. EtherNet/IPTM and CIP SafetyTM are trademarks of ODVA.